Where does gold come from? 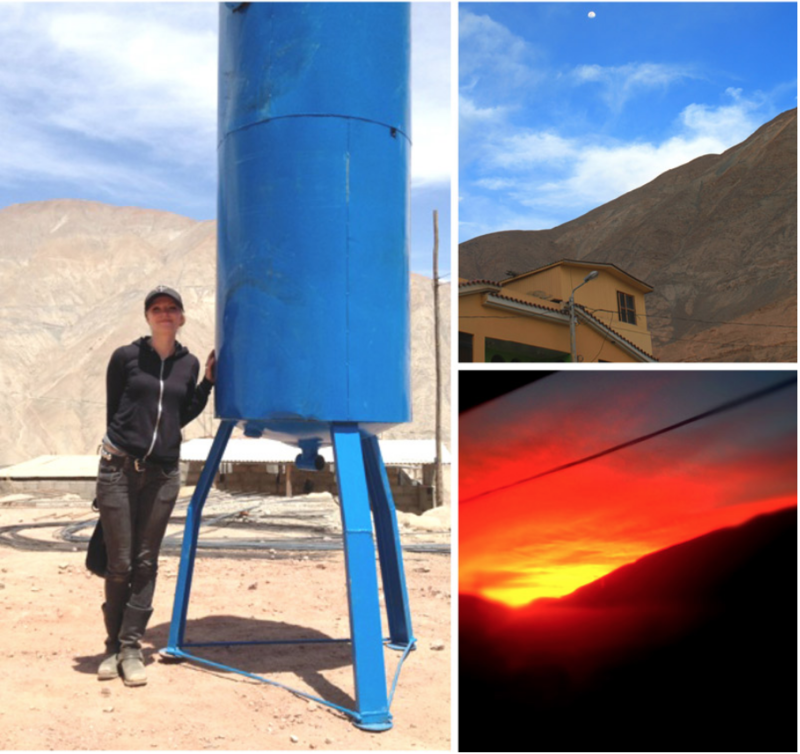 In Relave, Peru it comesfrom the rock – turned to dust and countless hours of laborious workby dedicated Peruvian miners. I’ve wanted to visit a gold mine for a long time. VK Designs has been working with an organization named Ethical Metalsmiths, and recently I collaborated with this group and other jewelers in the United States to purchase directly from a FAIRMINED gold mine in Peru, named AURELSA. 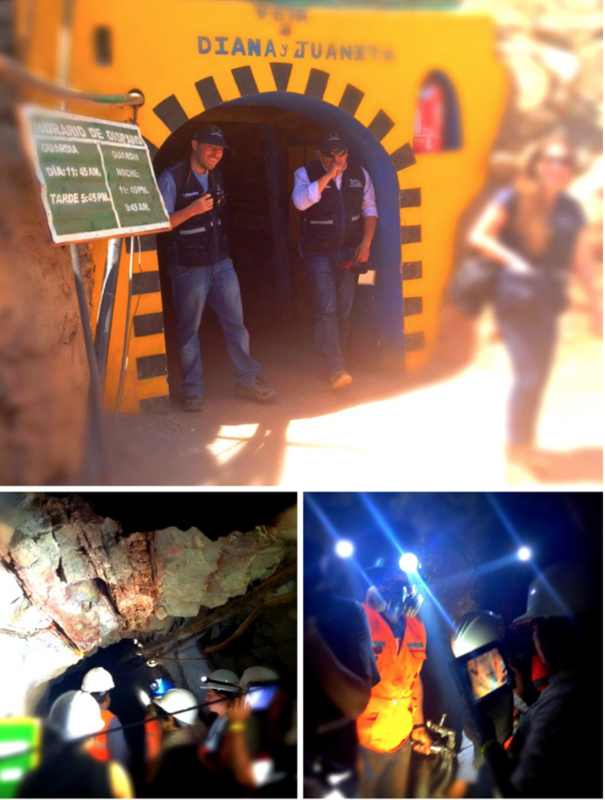 The opportunity arose to visit this mine and I was thrilled to join this group in making history. We toured AURELSA November 13th, 2013. 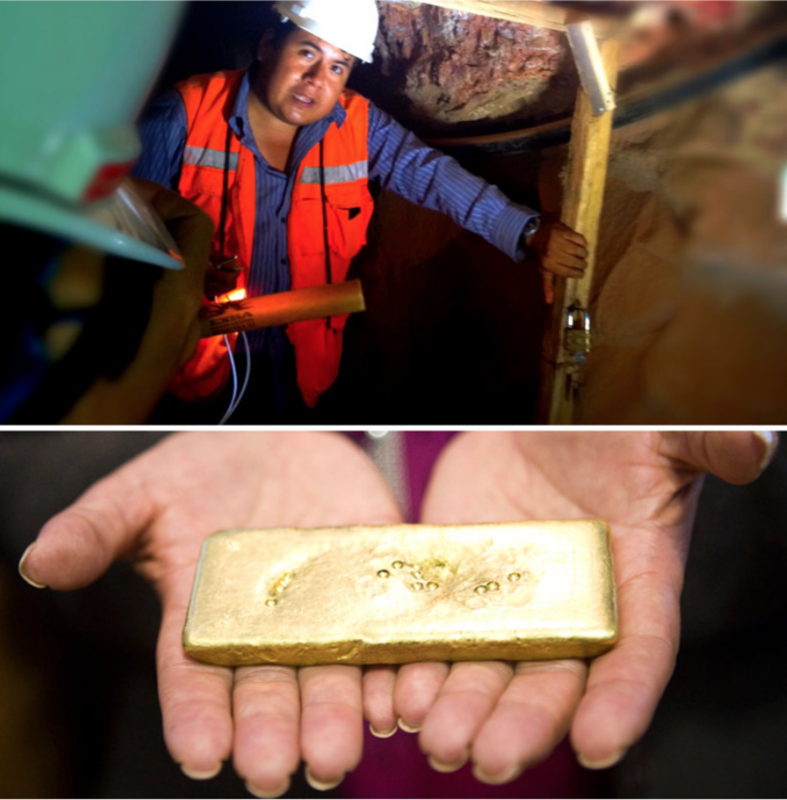 There are only a handful of FAIRMINED gold mines in South America – in Columbia and Peru. FAIRMINED gold pays a premium price above the standard market price; this premium goes directly to the community to grow – for example buying equipment and building schools or having educational workshops. Fairmined gold is ethical gold extracted by Artisanal and Small-scale miners certified under our FAIRMINED standard. 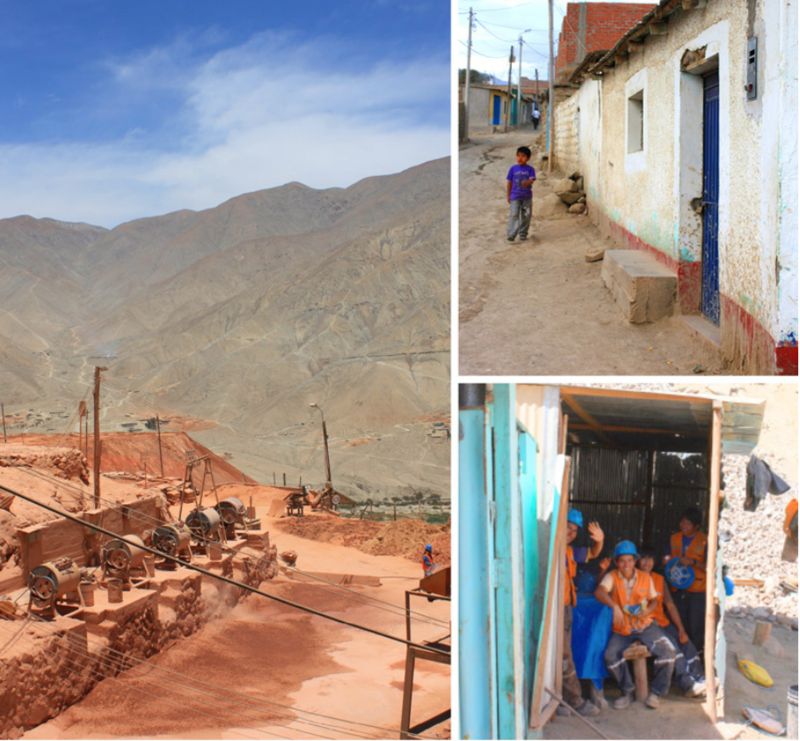 Buying FAIRMINED metals is supporting responsible certified miners and their families that follow strict requirements for social development, environmental protection, labor conditions and economic development in their mining communities. FAIRMINED gold is the achievement of the world’s pioneering and industry leading network of responsible Artisanal and Small-scale miners. READ HERE FOR MORE. THIS REPORT also is very informative on the history and background of Artisanal and Small-scale mining, how is is pursued and how FAIRMINED functions for these miners and communities. This mine , AURELSA, is a democratic cooperative and the members vote to determine the future of themine. They also annually vote on where the FAIRMINED premium will be invested for the community. This year AURELSA has chosen to use it to build a final processing facility for their gold. (See photo above with blue tank.) Previously they were laboriously trucking the materials for final processing in the capitol city, Lima, were they were loosing precious material due to low processing standards. The journey to reach AURELSA was a trip deep into the heart of the desert in the Arequipa providence in the southern mountains of Peru. No asphalt roads to speak of, just rock and dust. It was a bumpy one and a half hour van ride to reach the tiny town near the mine from the coast town of Chala (already 10 hours south of Lima). Here, the sun is relentless and warrants the liberal use of 90+ SPF sunscreen (they really sell it in Peru) and a hat for protection from being gravely burned in the near- equatorial sun. It doesn’t look like much upon first glance, a simple town with brick and mortar construction, faintly painted buildings, lazy dogs, and a handful of frail looking trees in between tall mountains of sandy colored rock. You can tell rain hasn’t fallen here in years. But then it gets really good. The first hello from the AURELSA community. The smiles. The handshakes. 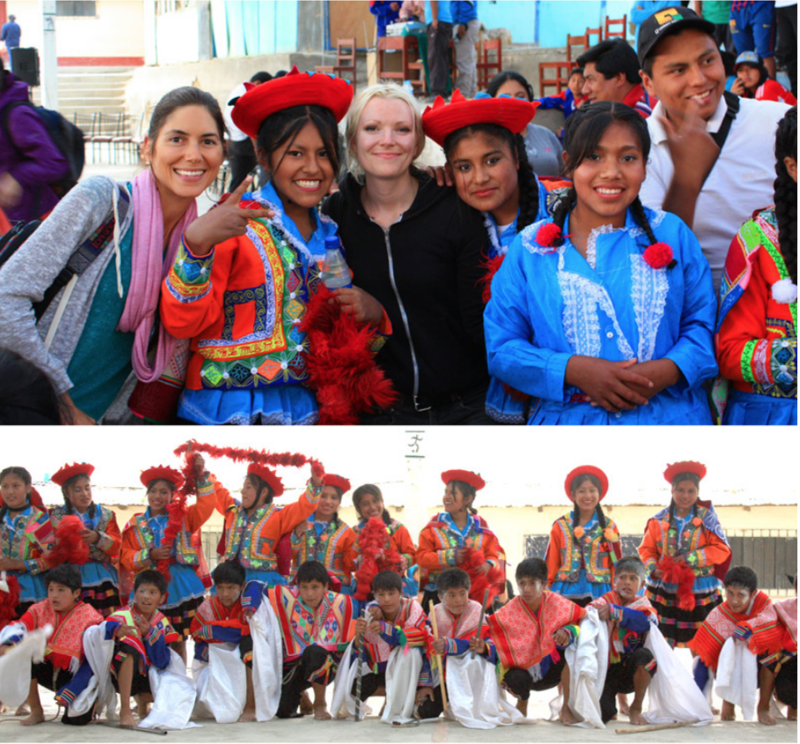 You can feel the reverence, humbleness, sincerity and deep cultural formality in each greeting. It hit me, the people are the real gold in this place. The rest of it is just second. My heart swells. The most powerful feeling that radiated from the miners was honest, deep pride. I mean, real community pride like I have never experienced before, with such a clear dedication to their children’s future. In conversation, one of the founders of the mine and community mentioned this, “We are so proud that our children are able to go to school in the university, become professional, return to the community and continue supporting the business to grow more into the future.” He commented on how this aspect of the mine and business brought them more pride then any other. He candidly said about himself and his comrades, “Look at us, no degrees or diplomas, but our children are able to do it. In 1985, this started as a simple informal mine with a few men, and now look where we are. A full community, formalized mine, FAIRMINED certified, bettering our equipment whenever possible and now we are opening up another vein of the mine lower in the mountain.” Emanating pride.